I’m rarely this excited about a wi-fi router. I’ve used Apple gear for years now, replacing Airport after Airport until I found I hit a wall. My house is made of wood, brick, and lathe with a little horsehair and metal sheeting thrown in so I was unable to get good Wi-Fi throughout. I ran powerline Ethernet to the attic and added an Airport Express to speed things up but I was generally and endlessly disappointed. Then the $379 Orbi changed my life. Now before I go rolling into ecstasy lets get a few things out of the way. First the mobile app for this kit is pretty bad. When I tried it after running the installation wizard a great deal of the data was missing. I was able to see all that data when I visited the actual router’s IP address but the app needs a complete overhaul. Compare this app which shows no devices connected with the dashboard below. This needs to be fixed. And you see what I mean. Further, much of the functionality is hidden in the app and the parental control system requires an entirely separate app, called Netgear Genie, to manage. If I hadn’t been so excited by the setup and performance these two dings could have been fatal. As it stands they aren’t. To set up this router you simply plug it in and then plug in your old Internet-connected cable and the same devices you had connected previously. This means you can pull out your old wireless access point and replace it with this one but you won’t be able to replace your cable, fiber, or DSL modem with this. Once the system is up and running you install the app I mentioned previously and set up your router. You can change the admin passwords and network name – I simply changed this router to my old network name and password – and then press confirm. Your devices should start connecting immediately. If you purchase a Satellite Orbi – and I suggest you do – you can then plug in to power somewhere else in the house. This Satellite picks up and maintains network speed in areas that your main router might not reach similar to Eero and Luma. 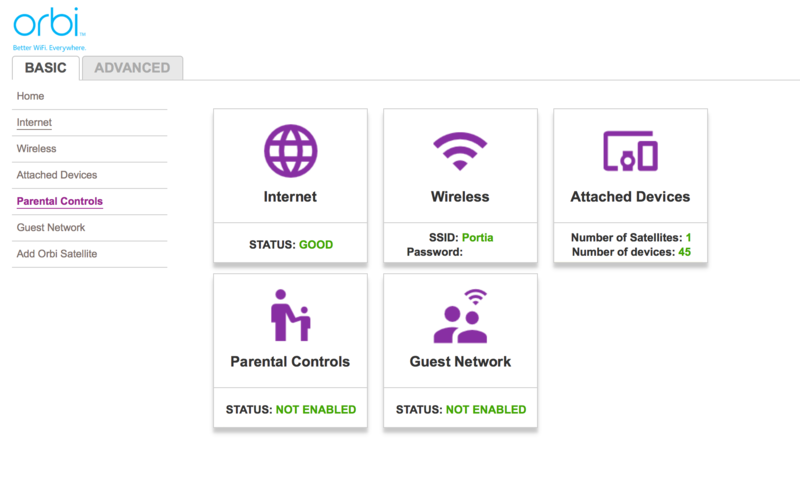 Netgear, however, has stripped the setup process down to nearly nothing. You simply plug in the Satellite and it works, blasting hot fresh Wi-Fi throughout your home. This is a setup that includes an access point about 30 feet from my attic computer with two floors of wood between and a Satellite hidden in a closet on the second floor. This means I have full coverage after having considerably hampered coverage. The real value is in the Satellite device. I did everything right and I’ve tried multiple configurations in my home including power-line networking and multiple repeaters. Until the Orbi, however, I was stuck with slow Wi-Fi. I rarely if ever crow this loudly about a router but I’m very impressed. The best thing was ease of setup. 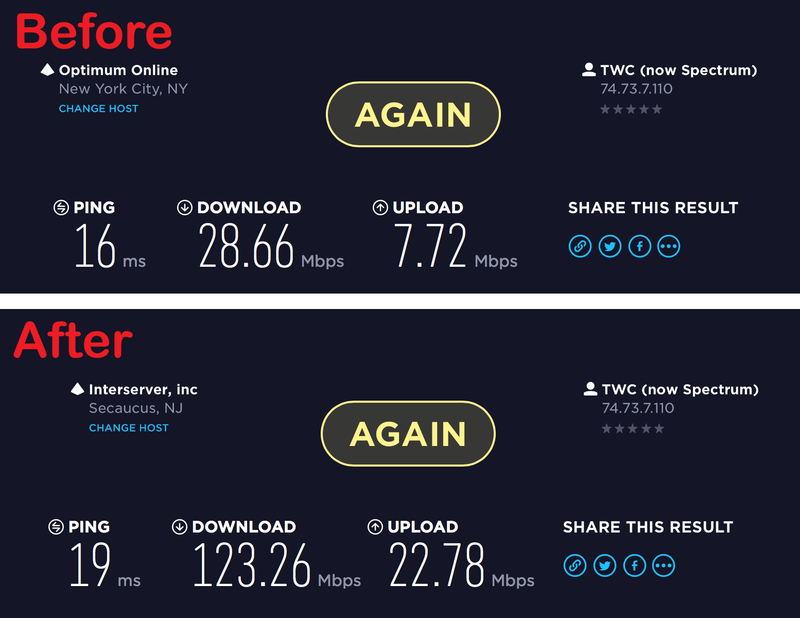 Previous high-end routers I tested either didn’t connect to all my devices properly after a name swap or couldn’t reach the outer reaches of my house. In my case – and I think this case would be true for anyone with a larger or older home – a single router didn’t cut it and other solutions I tried, namely the Luma, were as simple to set up. Orbi is more expensive than other routers but Netgear made sure it works. I’ve played with a lot of routers over the past few years and always went back to what I thought worked – a pair of Apple Airport devices on different floors of my home. Now, thanks to Orbi, I’m ready to switch. If you’re looking for something easy to use, doesn’t look like a robotic crab, and will give you coverage even in hard to reach spaces, this is your best bed. 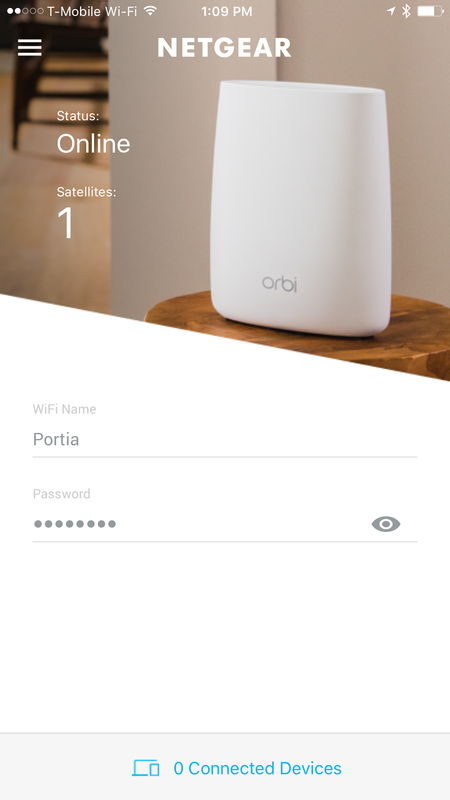 Bigger houses will need more Satellites – a set of one router and two Satellites costs $579 – but an Orbi and one Satellite should be sufficient for the average user and the improvement should be noticeable.